for $80 for 10 classes. Parents will participate in the pool with their child. This American Red Cross class is designed to help young children feel comfortable in and around the water. A certified water safety instructor will teach. Ages 6 months to 3 years old. This program provides opportunities for achievement and allows smooth transition between levels of instruction. Activities o ffered at every level stimulate interest and motivate participants to advance to the next level of instruction. A certified water safety instructor will teach. Preschool ages 4 & 5. Learn to Swim ages 6+. Preschool Level 1 – Introduction of basic aquatic skills and water adjustment. Skills are performed with assistance. 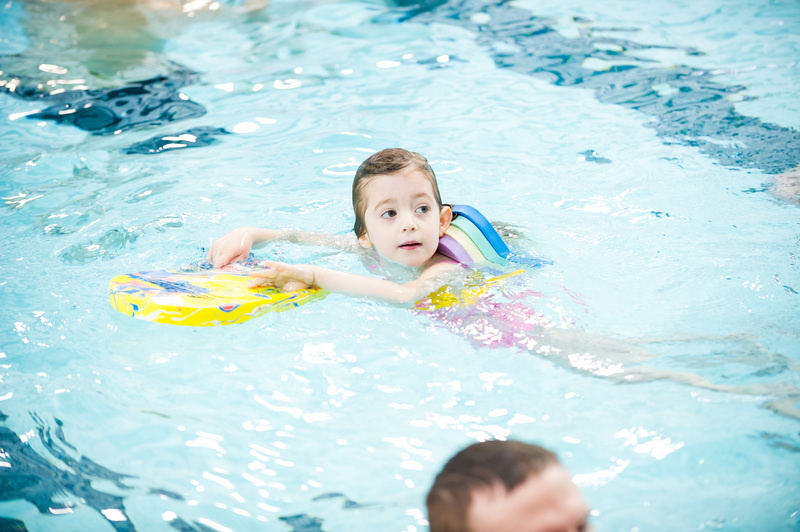 Preschool Level 2 – Further development of aquatic skills at a slightly more advanced level. Level 2 marks the beginning of independent aquatic locomotion skills. Preschool Level 3 – Increase in proficiency by providing additional guided practice and increasing repetitions, distances and times. Skills are performed completely independently. Level 1 – Introduction to Water Skills: Includes floating, kicking, and arm action. 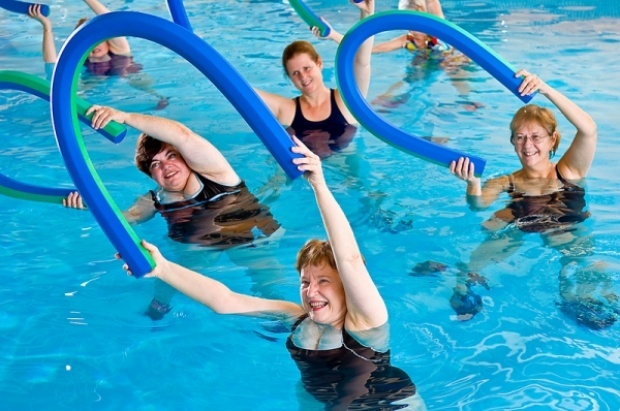 Level 2 – Fundamental Aquatic Skills: Expand on fundamental aquatic locomotion including combined strokes on front and back and rhythmic breathing. Level 3 – Stroke Development: Increase swimming skills including elementary backstroke and deep water skills. Level 4 – Stroke Improvement: Develop confidence and competency beyond proceeding levels, including breaststroke, sidestroke, and diving. Level 5 – Stroke Refinement: Coordinate and refine key strokes; Introduce the butterfly stroke, open turns, and a feetfirst surface dive. Level 6 – Swimming and Skill Proficiency: Polish strokes to swim with more ease, efficiency, power, and smoothness over greater distances. Splish, splash, an outdoor splash bash. Gather the gang and kickoff the weekend with a fun evening of swimming at the outdoor pool.